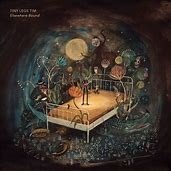 TINY LEGS TIM - Elsewhere Bound. 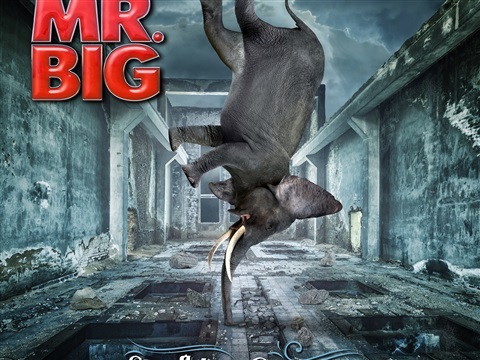 Fifth album by Belgian blues great! Authentic blues with full band. 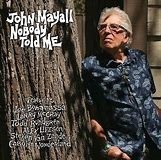 JOHN MAYALL - Nobody Told Me. 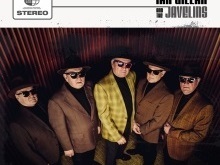 Mayall is back with a full guitar based blues album featuring Joe Bonamassa, Alex Lifeson (Rush), Steven Van Zandt (Springsteen), Todd Rundgren, Larry McCray and live guitarist Carolyn Wonderland. 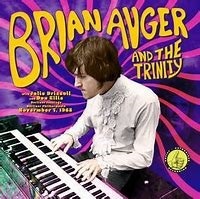 BRIAN AUGEER AND THE TRINITY with Julie Driscoll and Don Ellis - Berliner Jazztage - Berliner Philharmonie, November 7, 1968. 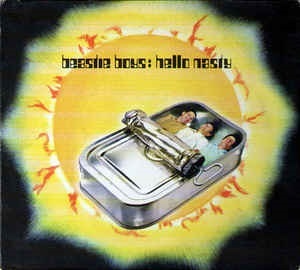 Fantastic archive release. Great sound, great playin'. 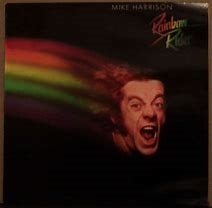 Steamin' record! 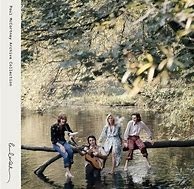 PAUL McCARTNEY & WINGS - Wild Life - 2LP limited 180 gr. Edition. 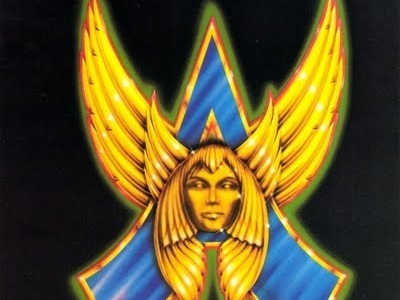 Most underrated debut album by Wings. Expanded version. 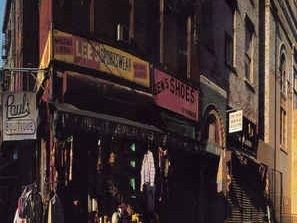 Top remaster! 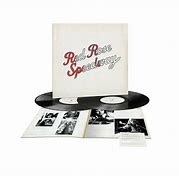 PAUL McCARTNEY & WINGS - Red Rose Speedway - 2LP 180 gr. 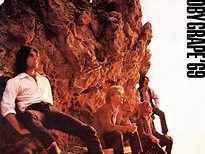 Originally planned double album released for the first time. 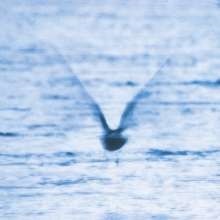 One of my favorite Wings albums. 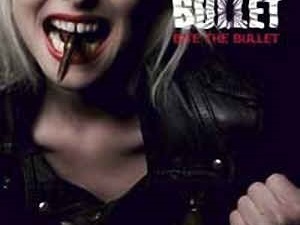 SKUNK ANANSIE - 25live@25 - triple orange vinyl in box with posters and bonus 7" limited edition. 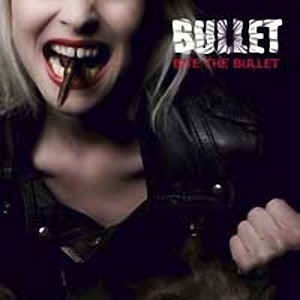 Great live album by one of the greatest female fronted bands! 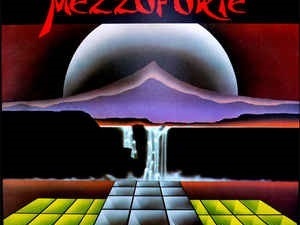 MEZZOFORTE - 'Surprise Surprise' - Third album by Icelandic jazz-rock-fusion band. 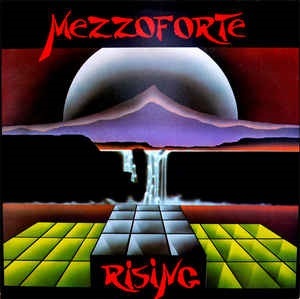 MEZZOFORTE - 'Rising' - Fifth studio album by Icelandic jazz-rock-fusion band. 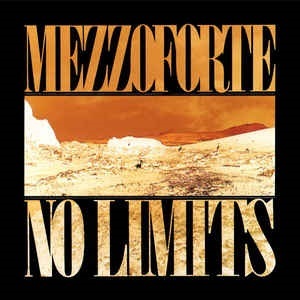 MEZZOFORTE - 'No Limits' - Sixth studioalbum by Icelandic jazz-rock-fusion band. 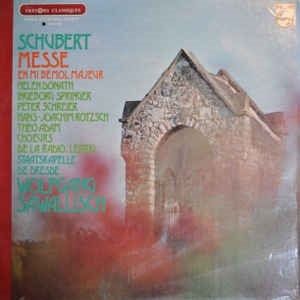 Discovering a classical pearl: SCHUBERT - Messe en Mi Bémol Majeur. Beautiful choir work !!! 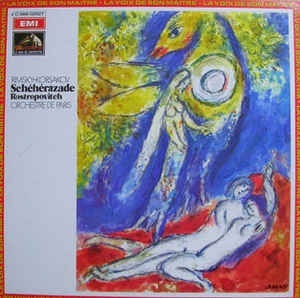 Discovering a classical pearl by romantic composer RIMSKY-KORSAKOV - Schéhérazade. What a beauty! 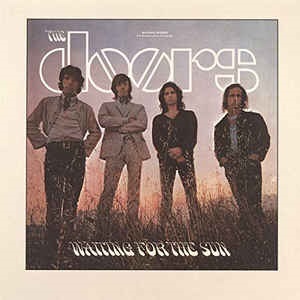 50th Anniversary Limited Edition of THE DOORS' most succesful album 'Waiting For The Sun'. 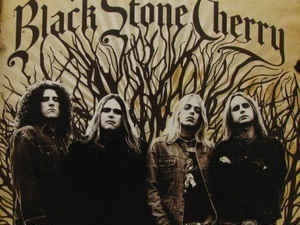 By returning to it, I found out that it is also one of their best! 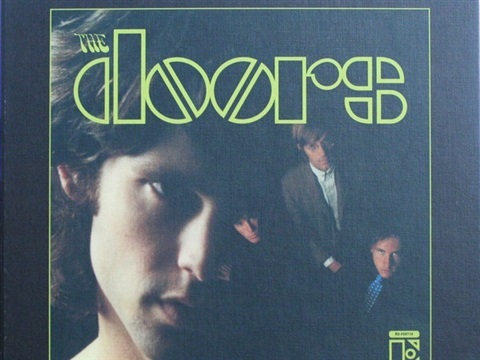 Excellent stereo remastering on vinyl! 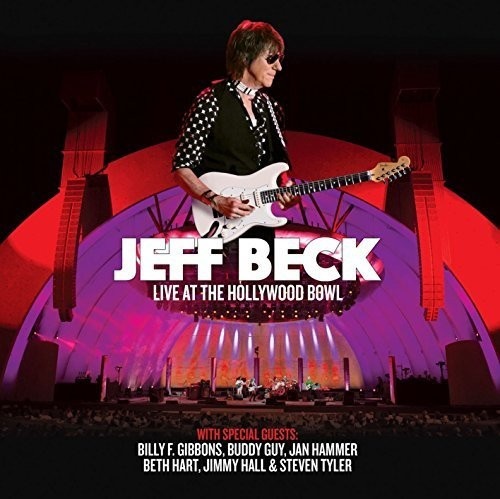 Jeff Beck Live At The Hollywood Bowl with guests. 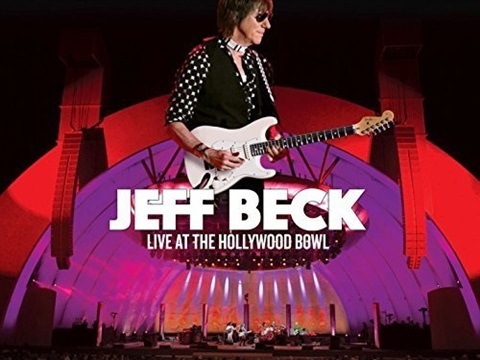 While Eric Clapton went mainstream and Jimmy Page got stuck in the Led Zeppelin years, Jeff Beck was a constant innovator in blues, jazz, fusion and cross-over. 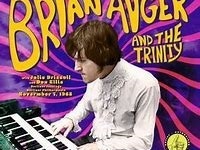 One of the true great guitarplayers in history! 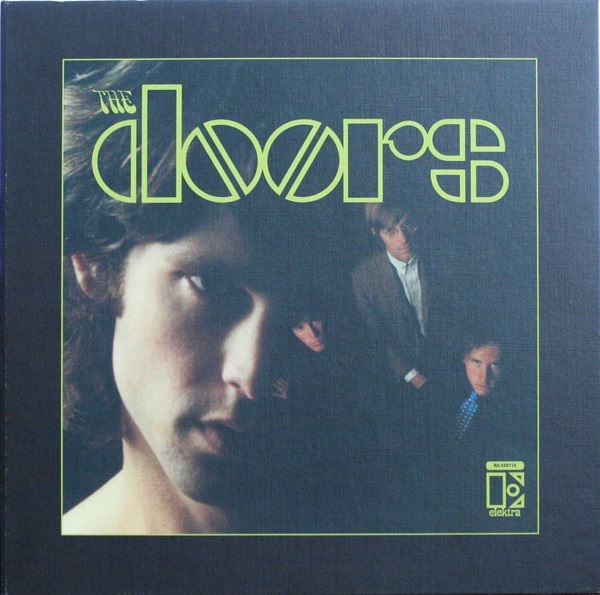 THE DOORS debut album from 1967. 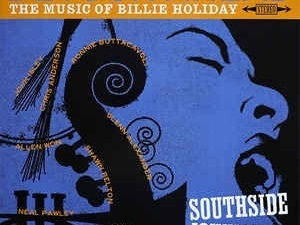 It still sounds fresh today and this 50th aniversary remaster is a beauty! 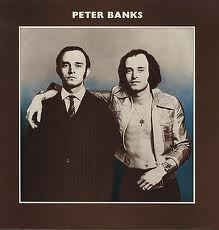 PETER BANKS' first solo album with Jan Akkerman. 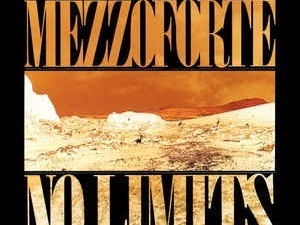 Still a fantastic instrumental guitar album by a much underrated musician. 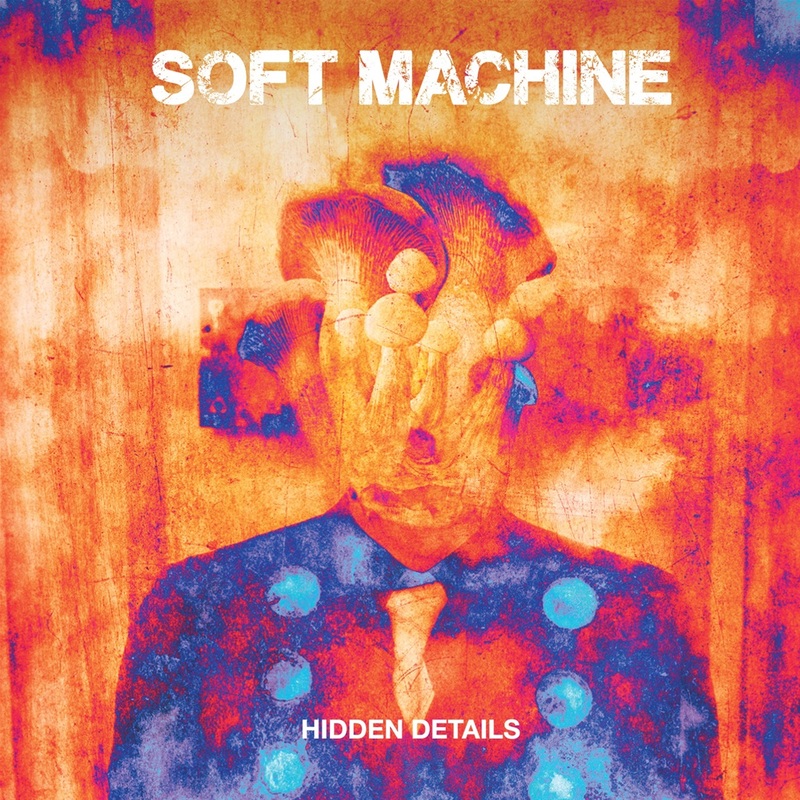 SOFT MACHINE - Hidden Details. 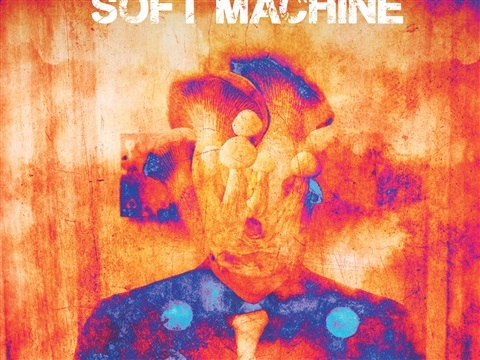 Superb new album by Soft Machine featuring Roy Babbington, John Etheridge, John Marshall and Theo Travis. 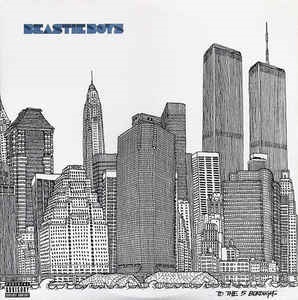 The double vinyl contains 4 extra tracks! 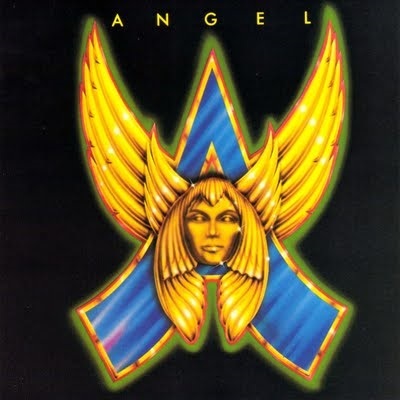 ANGEL - The Casablanca Years. 7 cd box with the complete Casablanca recordings of glam gods Angel. 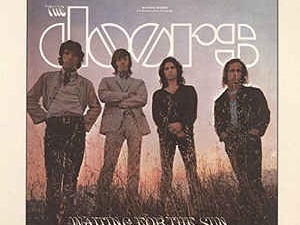 5 Studio albums, 1 live album, 1 rarities album with mono mixes, soundtrack songs and b-sides. 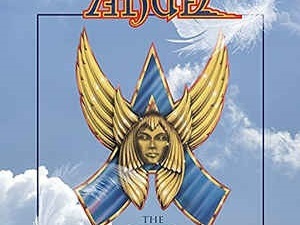 The absolute comprehensive Angel collection! 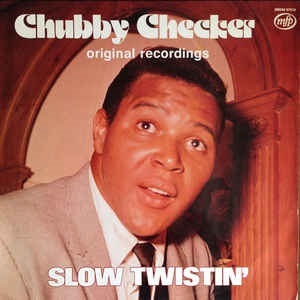 CHUBBY CHECKER - Slow Twistin'. 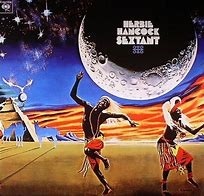 Twist master going psychedelic in 1971 with early Hendrix producer Ed Chalpin. 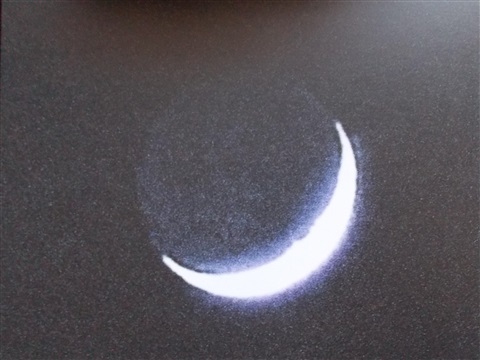 How bad stuff can fascinate! TARJA - Act II - Fantastic live recording of the great Tarja Turunen - A blending of an operatic voice with heavy metal. What a beauty !!! 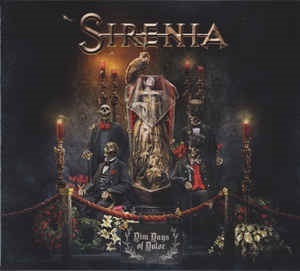 SIRENIA - Dim Days Of Dolor. 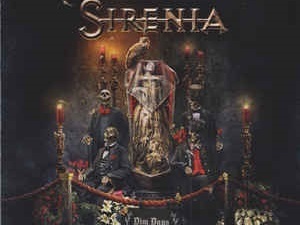 Fantastic 2016 album by Norwegian gothic/symphonic metal band with French opera singer Emmanuelle Zoldan. One of my top albums of 2016! 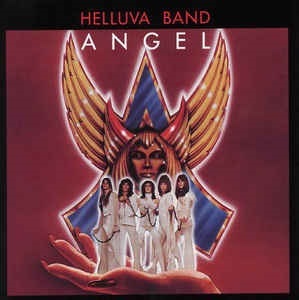 ANGEL - Helluva Band. Finally found an original US pressing of this pomp masterpiece. Sounds so much better than any European pressing! 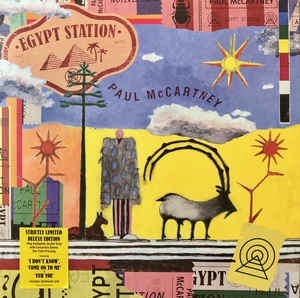 PAUL McCARTNEY - Station Egypt - 2LP Deluxe edition -audiophile vinyl. 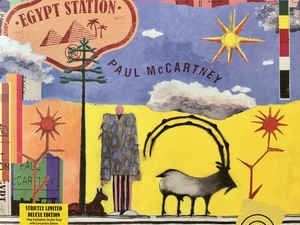 Macca still has it !!!! 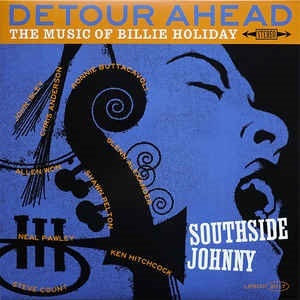 SOUTHSIDE JOHNNY - Detour Ahead - The Music Of Billie Holyday. 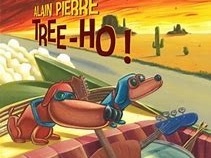 Surprisingly good interpretations with great band arrangements. 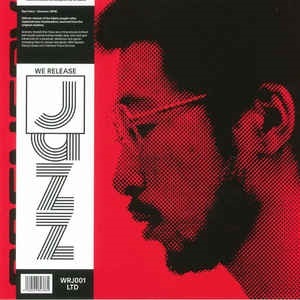 RYO FUKUI - Scenery. 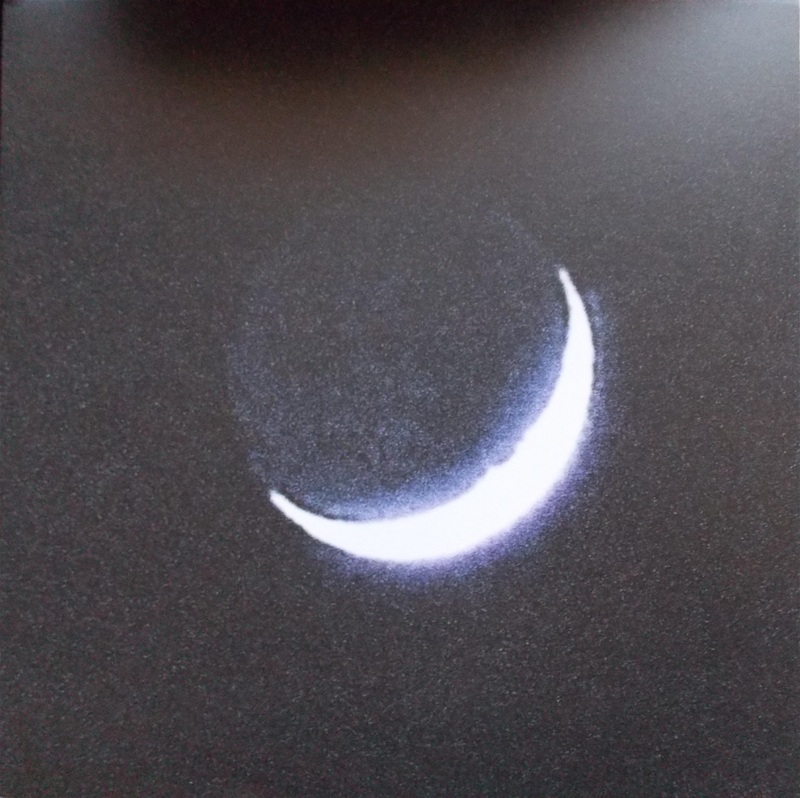 Stunning debut album by Japanese piano virtuoso, re-released on audiophile vinyl. 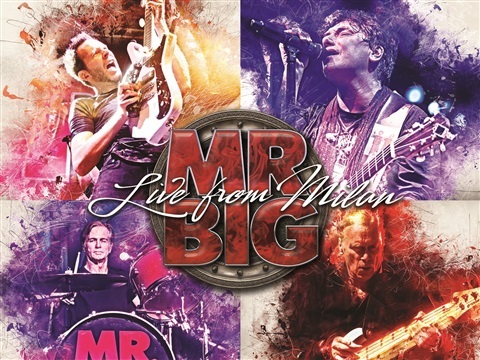 MR. BIG - Live From Milan. 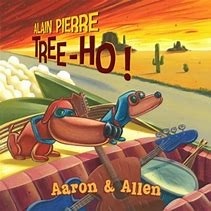 New double live album by American melodic hard rock band with a funky/jazzy twist and top players. 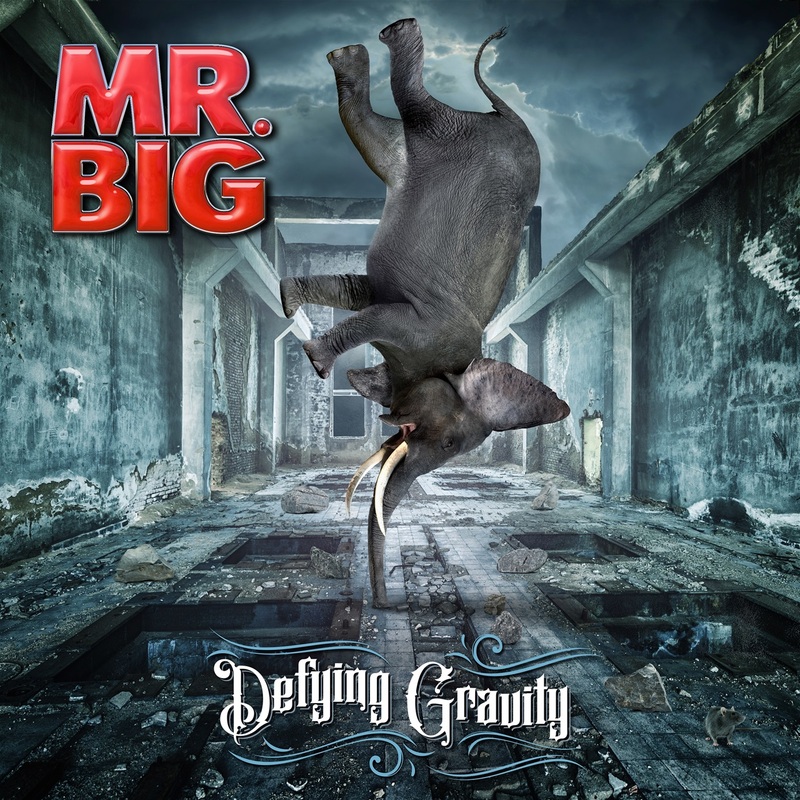 MR. BIG - Defying Gravity. 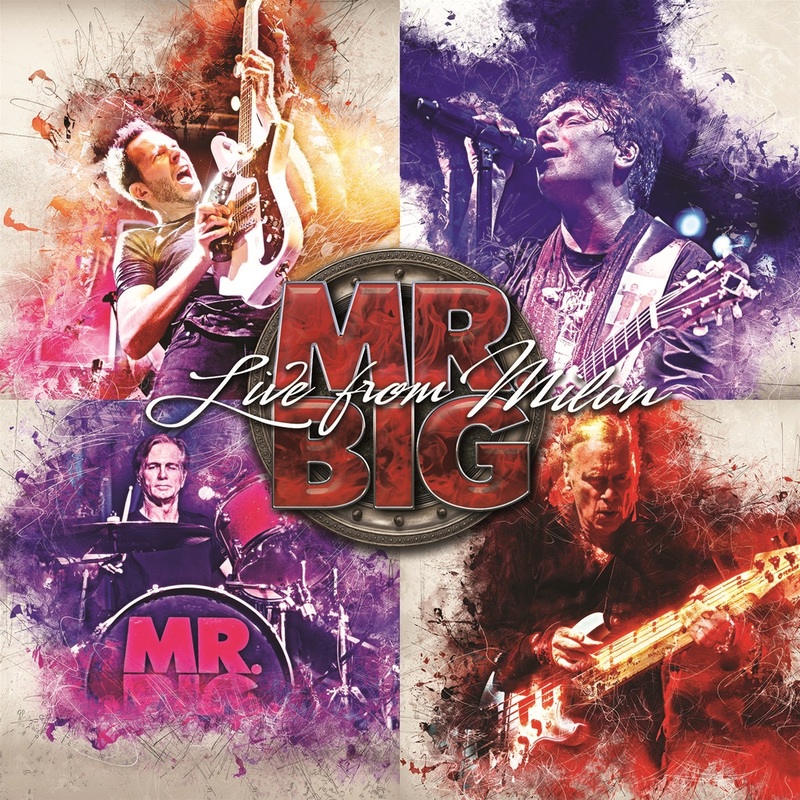 Latest studio offering by Mr. Big. 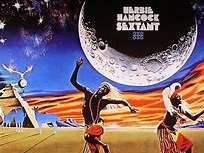 HERBIE HANCOCK - Sextant. 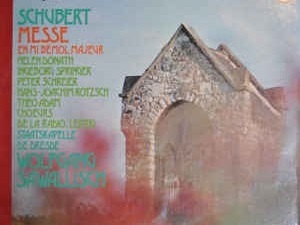 1972 elektro-funk album by jazz master. Briljant jazz trio with guitarist Alain Pierre who combines classical and jazz techniques on acoustic guitar with rhythm section of bass guitar and drums. Drummer is Antoine Pierre of Taxi Wars fame. Marvelous album by Belgian singer Barbara Wiernik together with pianist Nicola Andrioli plus sax and rhythm section (again Antoine Pierre). 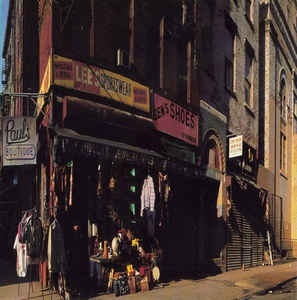 Top album. 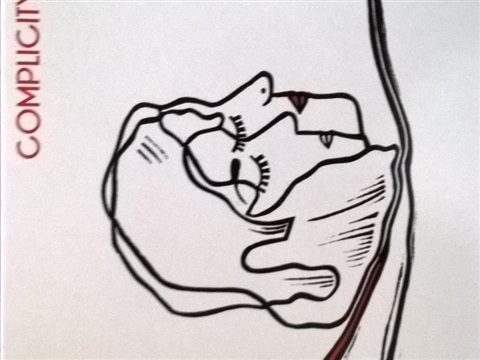 For fans of Norma Winstone type singing with a little extra !!! 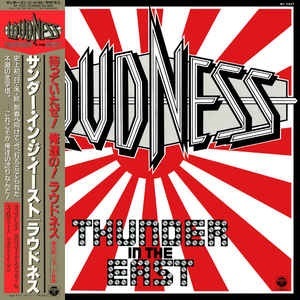 Finaly found a Japanese pressing in mint condition of 'Thunder In The East' by Japanese heavy metal band Loudness at one of the stalls at the Alcatraz Festival. Obi included!!! 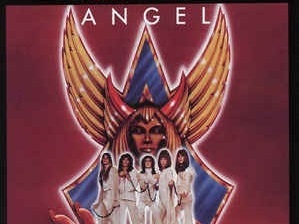 Debut album by ANGEL (1975), unique mix of pomp, glam, melodic hard rock and progressive rock. 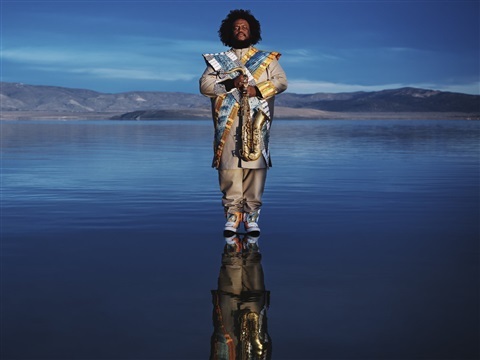 KAMASI WASHINTON - Heaven & Earth (5 lp editon). 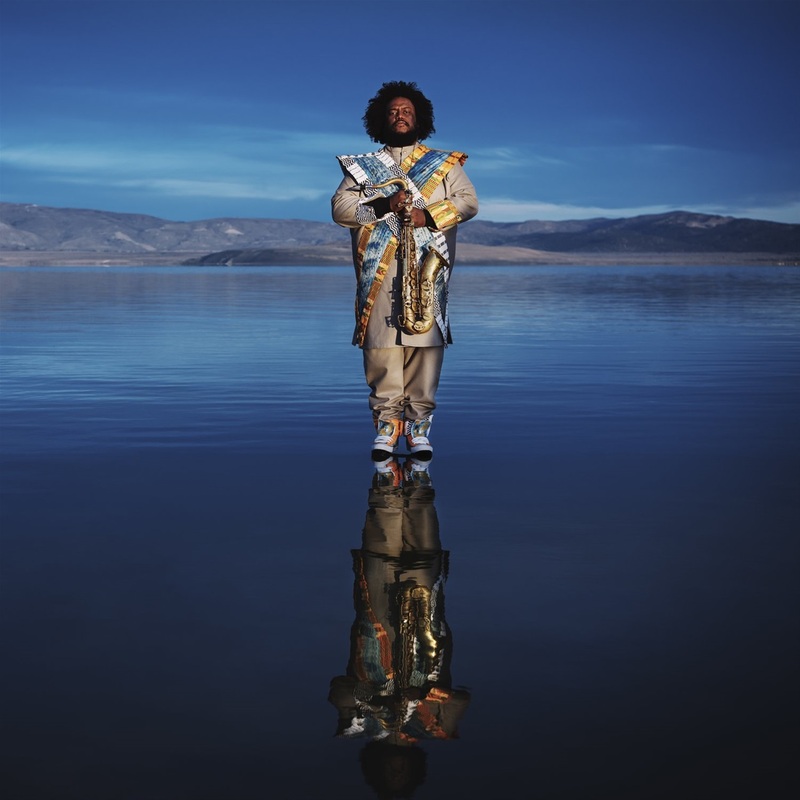 New opus by sax player and composer Kamasi Washinton. Contemporary jazz, sophisticated and still accessible! 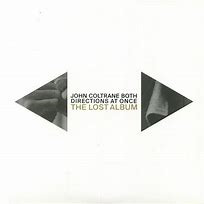 JOHN COLTRANE - The Lost Album. 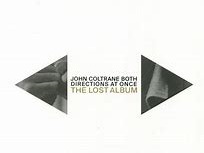 A lost session by the great John Coltrane. Not essential, but a worthy addition to his already extensive discography. 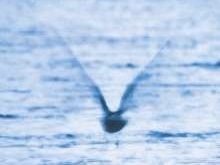 RYO FUKUI - Mellow Dream. 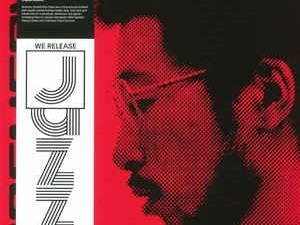 Audiphile vinyl re-release of 1977 album by master Japanese jazz pianist. Top! 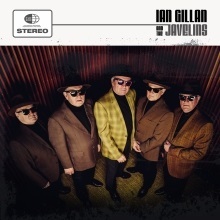 IAN GILLAN & THE JAVELINS - 2nd album by Deep Purple singer Ian Gillan's first band The Javelins. 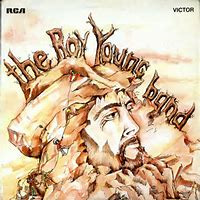 They play their favorites from the early sixties that were on their playlist. Entertaining stuff. Soon to be released. 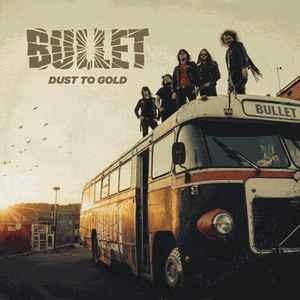 Latest offering by Swedish hard rock-'n-rollers Bullet. 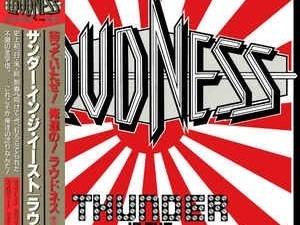 Earsplitting rock-'n-roll with an "in-your-face" middle finger. No-nonsense here !!! And Yes, that bus is actually theirs! 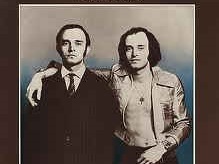 Second album by Swedish gutrockers. 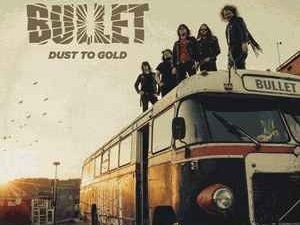 For fans of the heavy side of Nazareth, AC/DC, Krokus, Airborne … Sharp like a knife! MOBY GRAPE - Moby Grape '69. 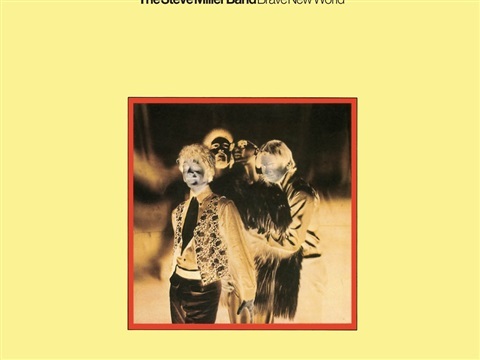 Third album by essential late sixties West-Coast band. 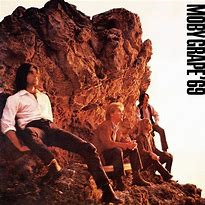 My favorite Moby Grape album! 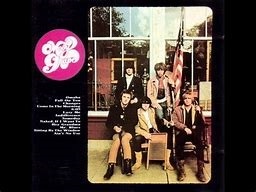 MOBY GRAPE - Moby Grape. 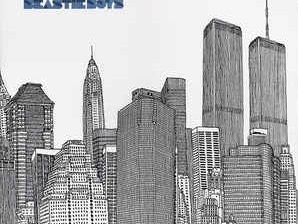 First album by West Coast rockers. 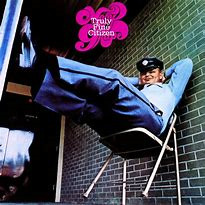 Considered as as one of the most essential albums of the psychedelic era. 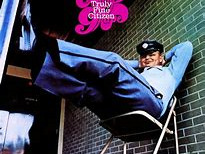 MOBY GRAPE - Truly Fine Citizen. 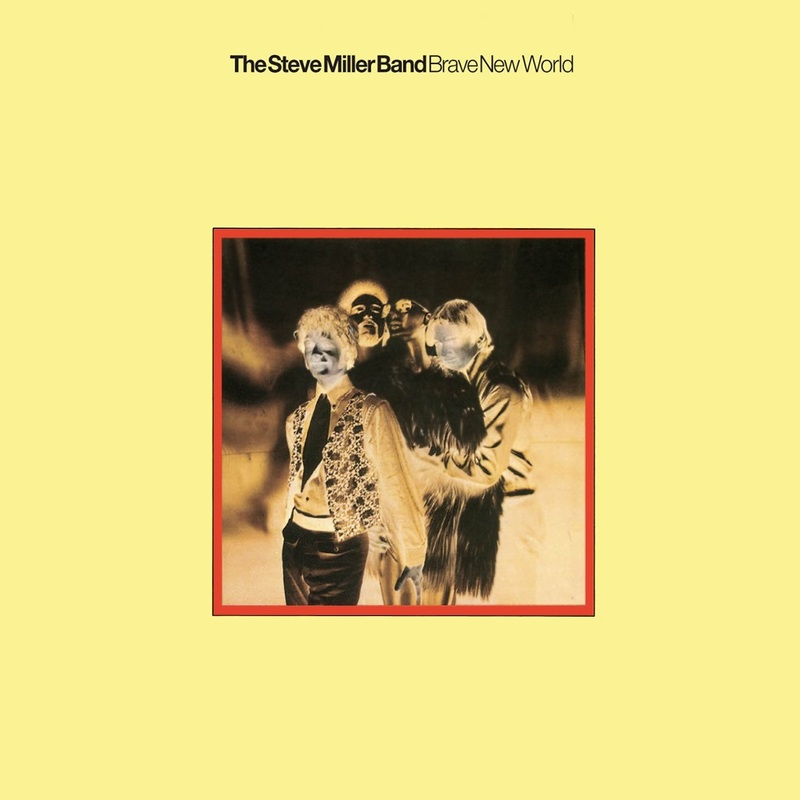 Fourth album (and final album for Columbia) of the American psychedelic rock band. OISEAUX-TEMPÊTE - 'Tarab'. 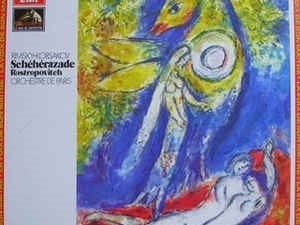 great double live album by avant-garde cross-over band. 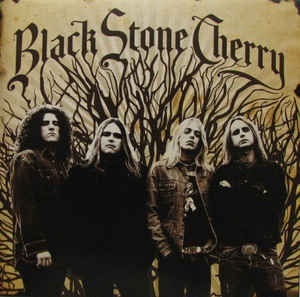 The first album by BLACK STONE CHERRY - great blues/rock/alternative debut. 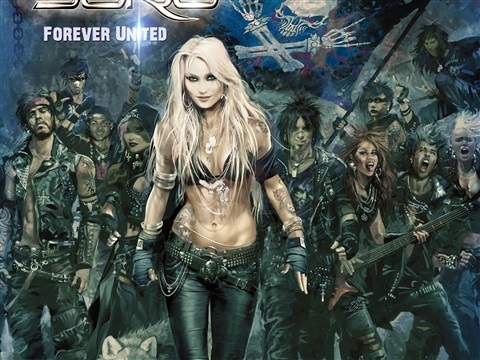 DORO - Forever Warriors, Forever United. 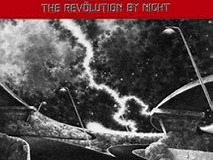 New double album to be released in august 2018. 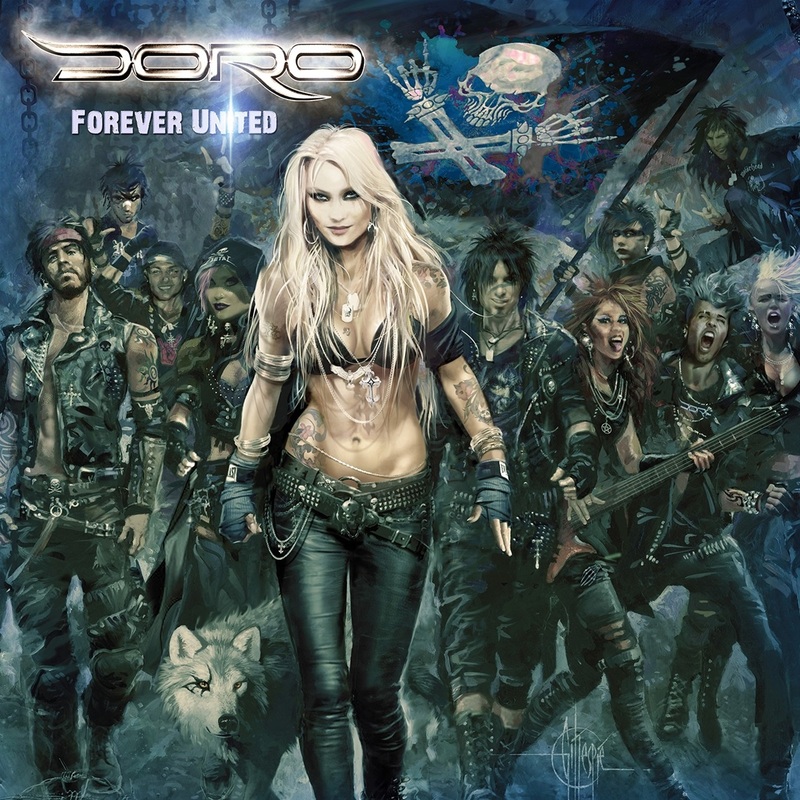 A true and honest Doro album with heavy and sensitive songs. 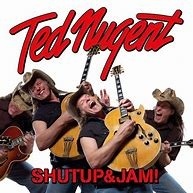 TED NUGENT - Shup Up & Jam. 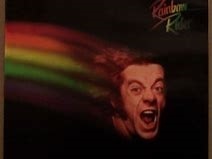 Blasting Rock-'n-roll! Just what the doctor ordered! 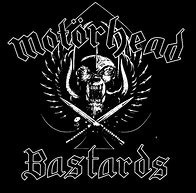 MOTÖRHEAD - Bastards. Blasting Rock-'n Roll. All men play on ten! 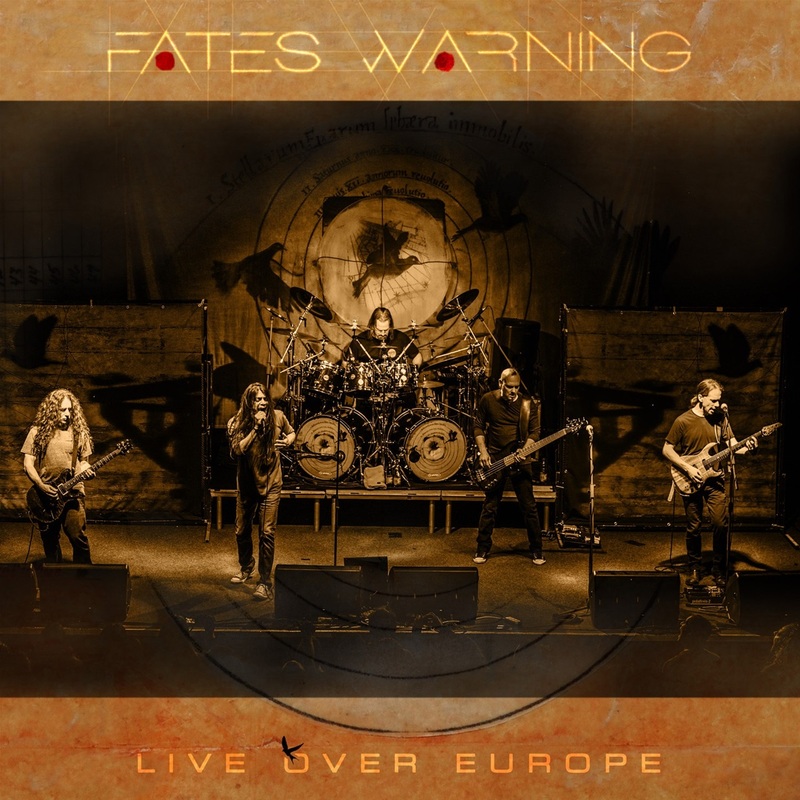 FATES WARNING - Live Over Europe. Soon to be released double cd or triple vinyl with the line up of Matheos, Vera, Adler and Jarzobek. 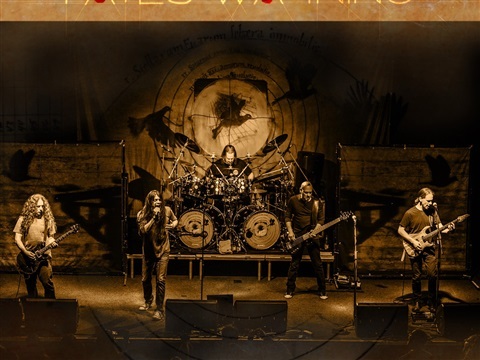 Great progressive metal! 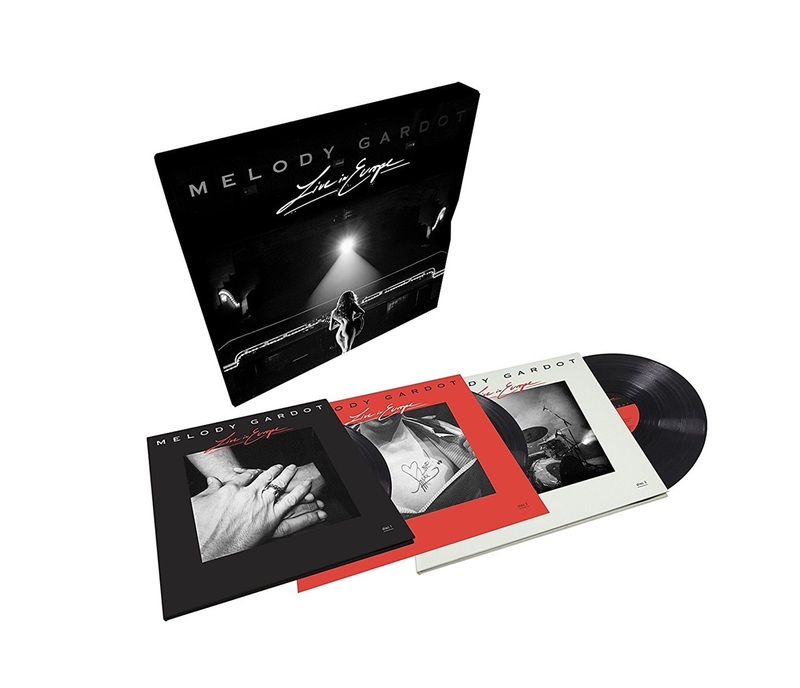 MELODY GARDOT - Live In Europe. My beloved father's day present. 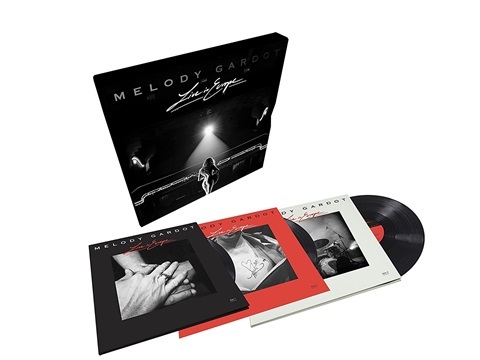 Triple album boxset with the sensitive music of a great singer and musician. Jazz for quiet nights. 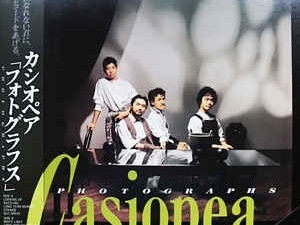 CASIOPEA - Photographs. 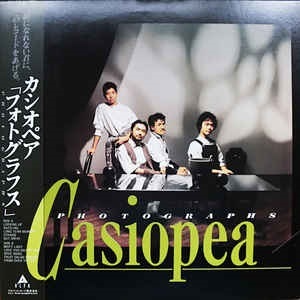 Japanese, rather sterile jazzrock fusion. Technically perfect. 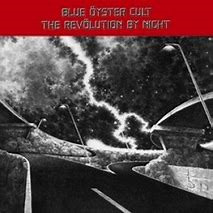 BLUE ÖYSTER CULT - 'The Revolution By Night' (1983) - with the fantastic opener 'Take Me Away'! 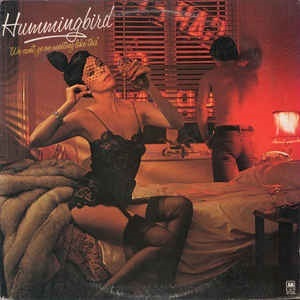 HUMMINGBIRD - 'We Can't Go On Like This'. 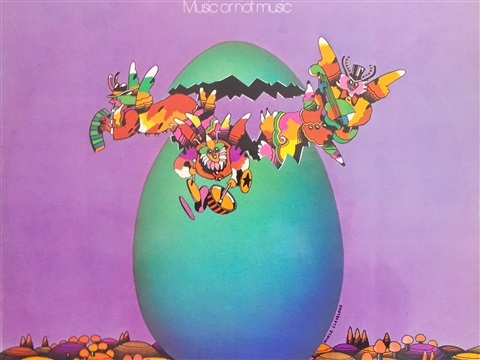 British funk/jazz/rock with Max Middleton, Bernard Purdie and Bobby Tench. They recorded three interesting albums. Unfortunately forgotten but worth investigating! 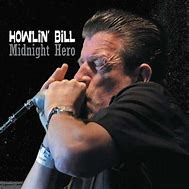 HOWLIN' BILL - 'Midnight Hero'. 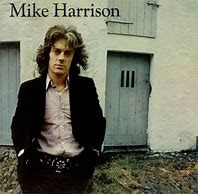 Underrated Belgian blues man. 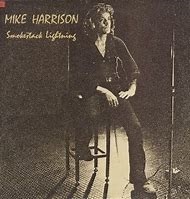 This is a 2cd compilation of his first three albums. Great stuff! 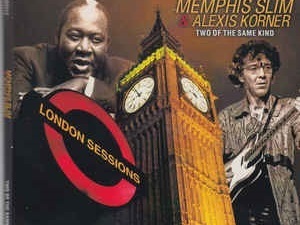 MEMPHIS SLIM / ALEXIS KORNER - 'Two Of The Same Kind'. 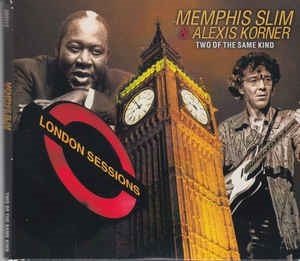 2cd of all recordings Slim made with Alexis Korner in London in July 1960 during so called London Sessions. 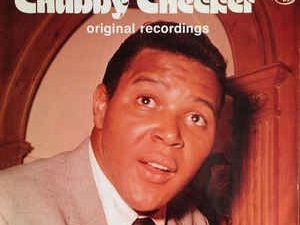 On cd 2 there's an unidentified saxplayer who adds a little extra. Very nice! 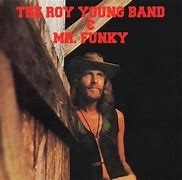 Mr. Funky, killer album by Roy Young, fantastic playing, great songs, good rhythms and great seventies production. 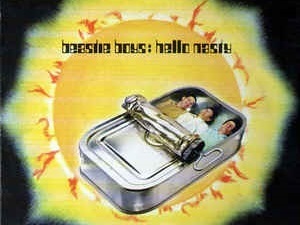 Top album and undiscovered gem! 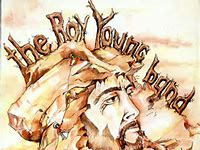 First album by Roy Young Band - great brass rock. 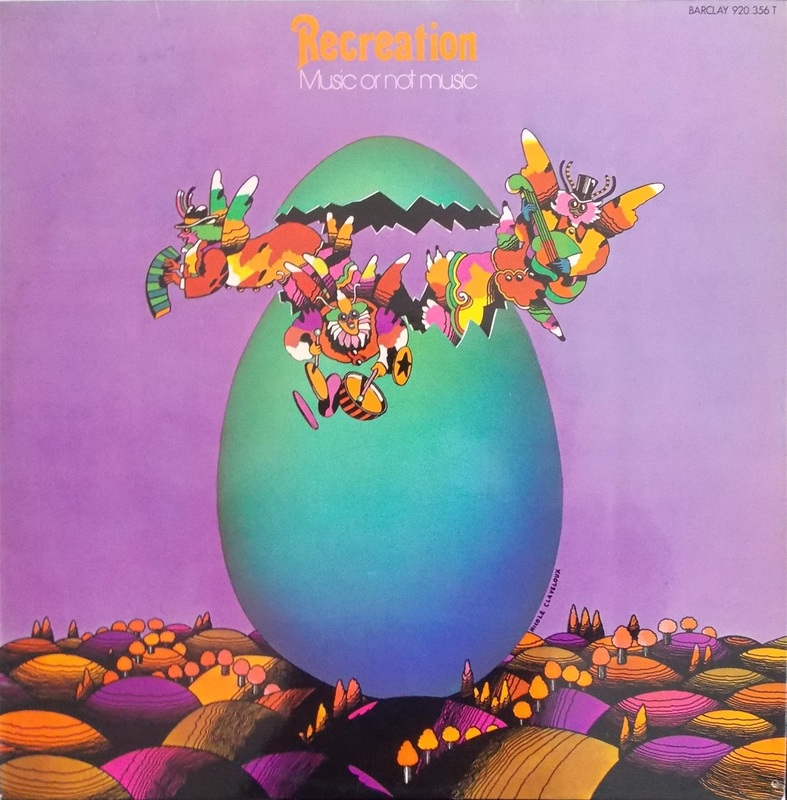 RECREATION - 'Music Or Not Music'. 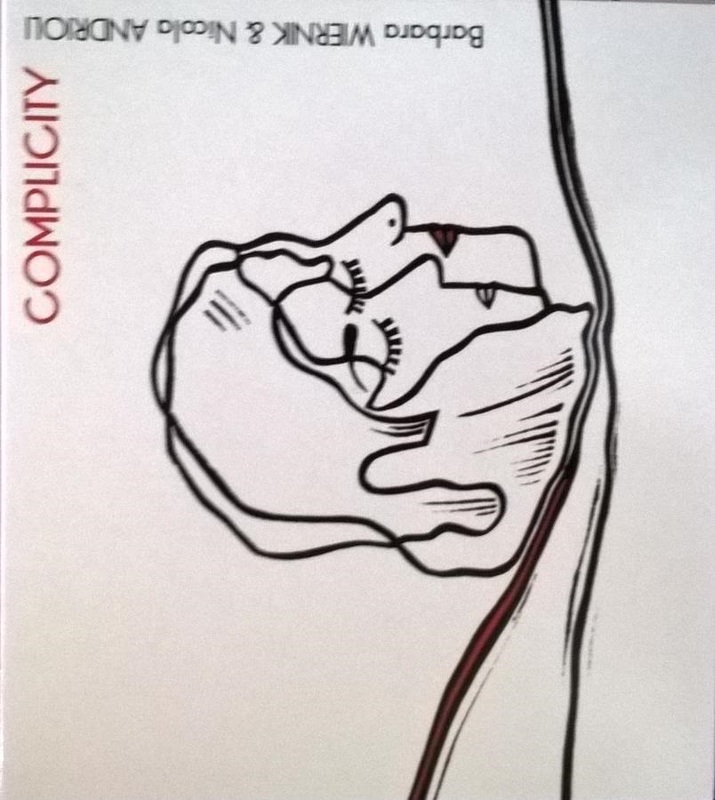 Wonderful second album of Belgian experimental trio (early seventies) with keyboards, drums and bass. Nice patchwork of classical, rock and jazz. 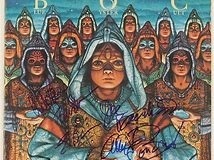 For Soft Machine fans. 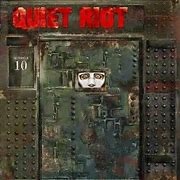 QUIET RIOT 10 was only released in digital format for streaming or download and their only album with six songs with singer Jizzy Pearl! 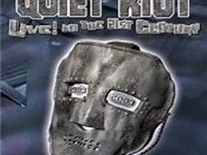 The other songs are live with Kevin Dubrow and not the hits this time! 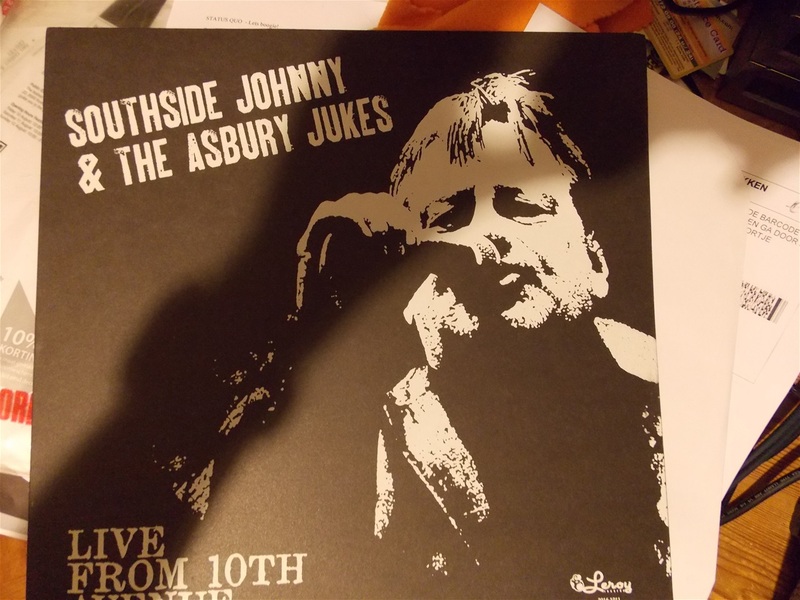 This should be properly released but drummer Franky Banali told me there's no chance this is going to happen. Please do Franky !!! 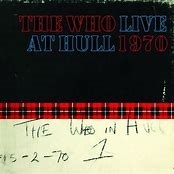 THE WHO - Live At Hull 1970. 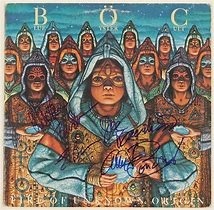 Recorded in the same period as Live At Leeds and equally fantastic with complete performance of Tommy. Superb! 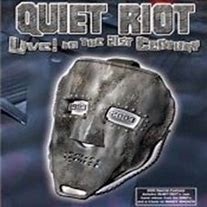 QUIET RIOT - Live! In The 21st Century. Excellent live concert on cd and dvd. With flabbergasting guitar by Carlos Cavazo. What a player !! !